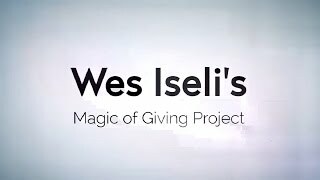 Wes Iseli’s Magic and Illusion shows are fast paced with lots of surprises! 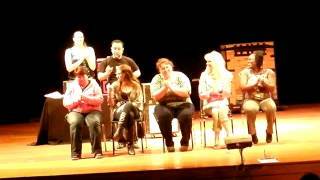 They are loaded with audience participation, comedy routines, and animal effects. These shows also include several Vegas-style Illusions and will give you something to talk about for years to come! 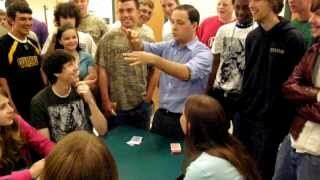 Wes Iseli has been performing magic since he was 7 years old. He started his own business called Party Magic after graduating from high school. Wes currently works at resorts, country clubs, theatres, trade shows, company picnics, and high school auditoriums all over the East Coast. 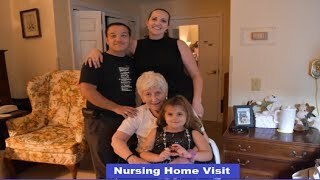 He still enjoys doing the smaller shows such as private parties and family reunions. He couldn’t think of a better career choice; it never gets old performing all over and entertaining thousands of people each month. Wes Iseli keeps himself in the public eye by performing such effects such as accurately predicting the headline of a national newspaper one month in advance or by his amazing escape effects. As in the case of letting the audience tie him up completely with 100 feet of rope during his live show. 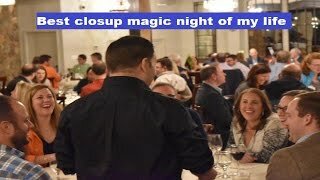 For 10 years Wes performed a 24 hour magic show to raise money for The Children’s Miracle Network. 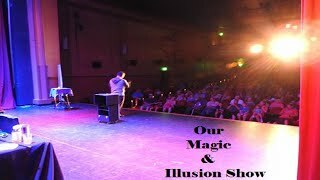 Wes has lectured for magicians helping them to realize their potential and get started in the business while teaching them to be as professional as possible. He also taught them some of his favorite tricks as well as let them in on some office secrets. 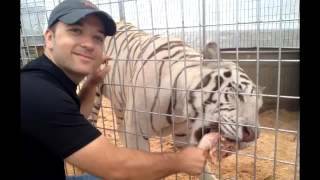 Recently Wes Iseli was hired as a USDA certified animal trainer and magic consultant for the Carbonaro Effect on Tru TV. 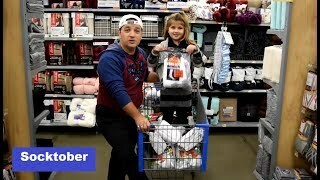 Join us as we visit charities, folks in need, and regular folks all in an effort to give back, inspire and create a moment of magic. Copyright © 2019 Wes Iseli . All Rights Reserved.